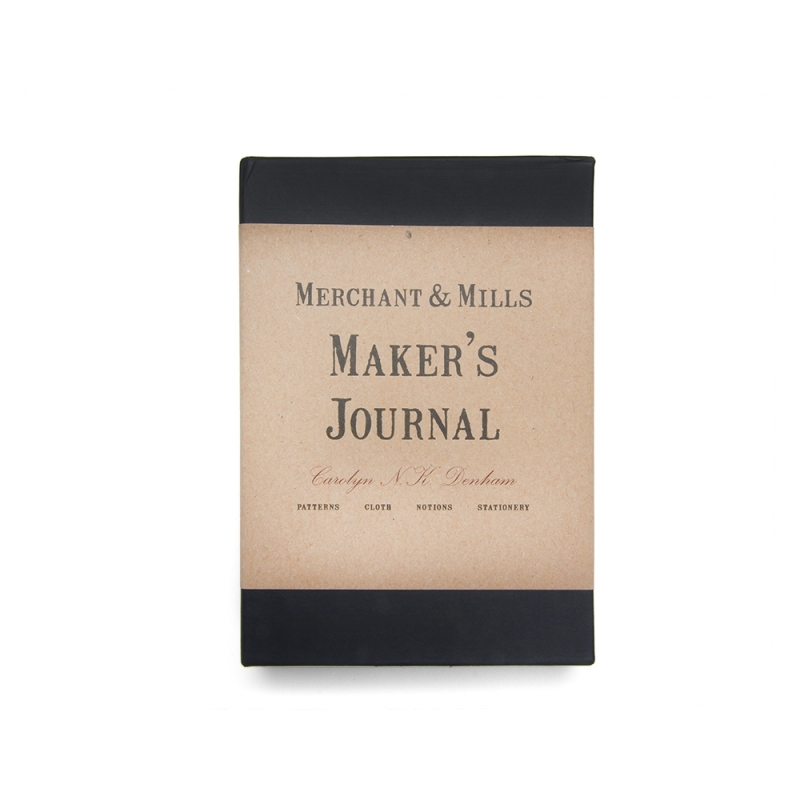 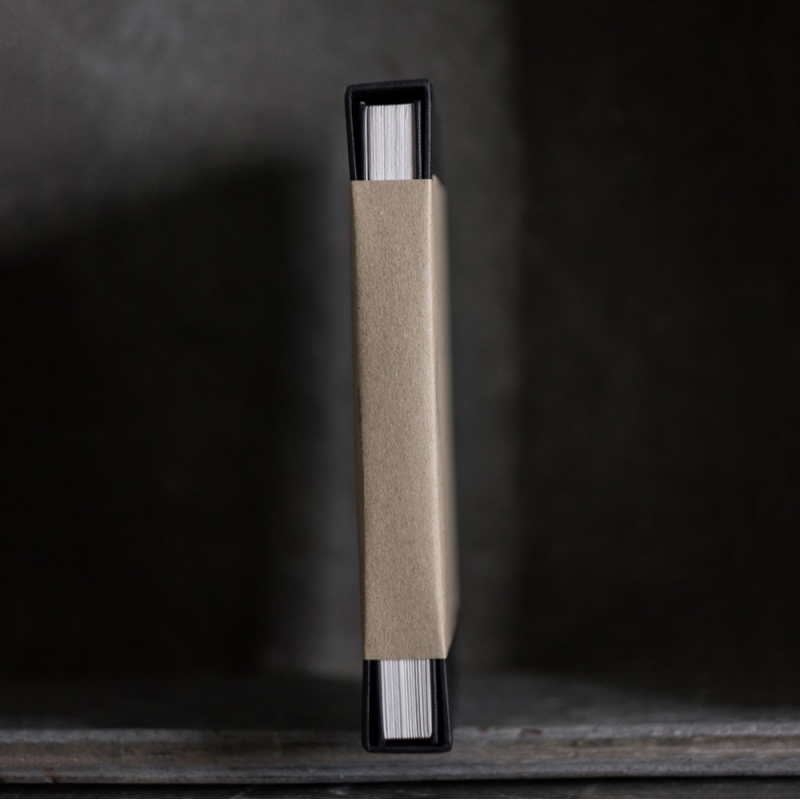 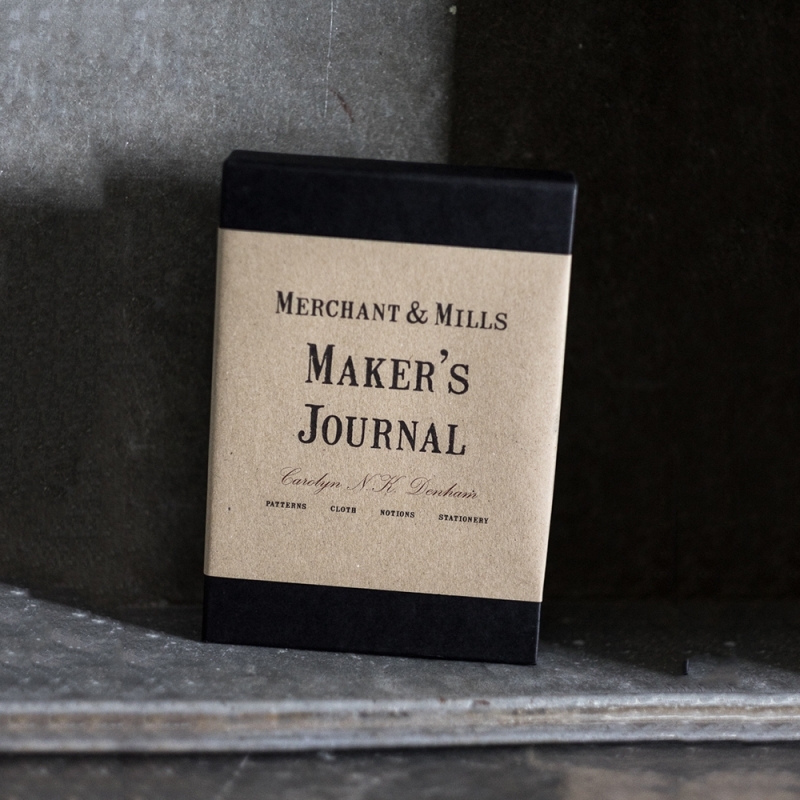 The Maker's journal is an expanding concertina sketchbook with slip case by Merchant & Mills. 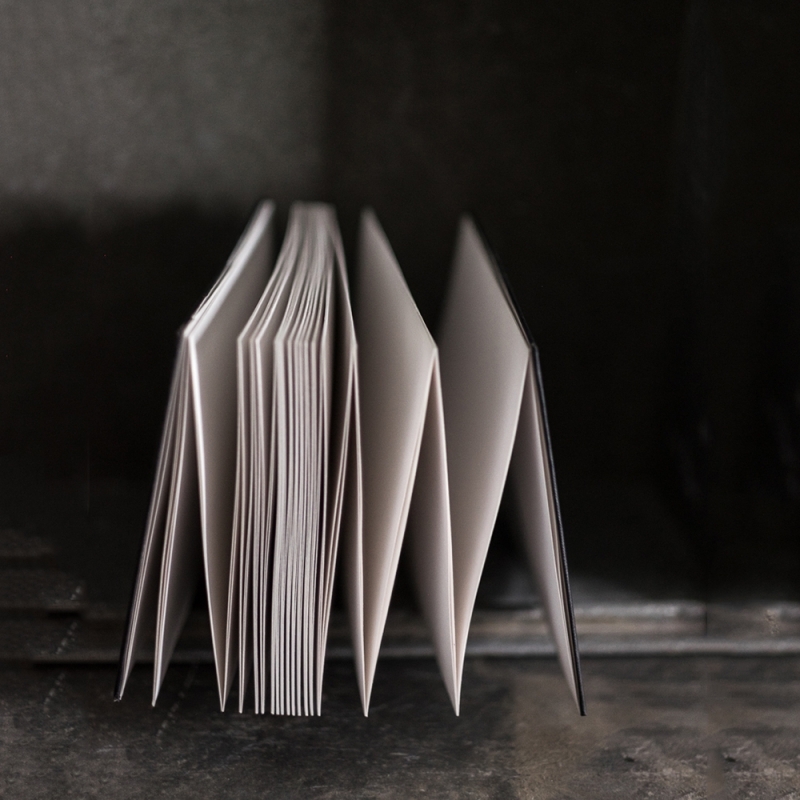 Using heavyweight 170gsm paper in double thickness - with a portfolio slip-on case, this Journal showcases the evolution of your project. 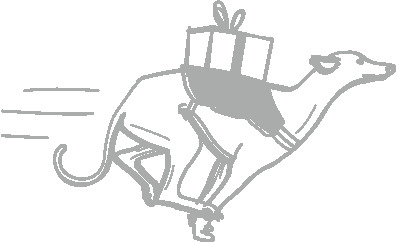 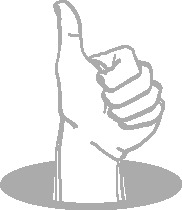 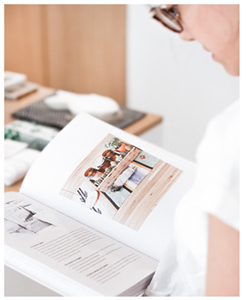 It can also become a catalog of your favorite creations.